Pooja Makhija, celebrity nutritionist, and Govindrajan, Head, Research and Development, Sugar Free, have suggested a few dos and don'ts to combat the harsh summer heat. 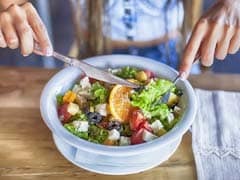 Ditch oily food and alcohol for cold soups, sorbets and fresh vegetables to combat the harsh effects of summer on your body, say experts. 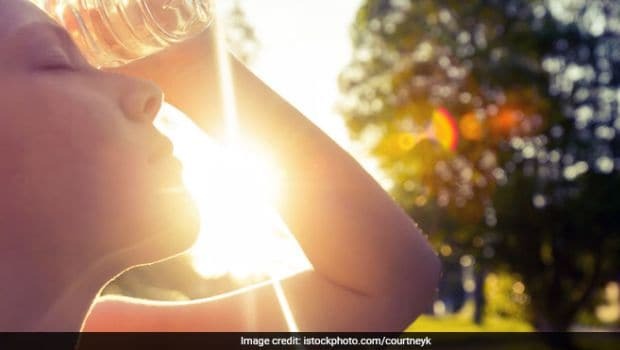 Pooja Makhija, celebrity nutritionist, and Govindrajan, Head, Research and Development, Sugar Free, have suggested a few dos and don'ts to combat the harsh summer heat. How To Choose The Best Sunscreen For Your Skin? In July, Hawaii became the first state to ban the sale of sunscreens with the chemicals oxybenzone and octinoxate, because of the reported damage they caused to coral reefs as they wash off swimmers' bodies in the ocean. * Liquids and sorbets: Invite divine drinks into your life like kokum water, coconut water, chaas, fruit slushes and also frozen iced sorbets - the healthiest way to make this is to simply slush your fruit by lightly beating it and then freezing it. These foods work well to restore electrolyte balance and also provide healthy and interesting ways to pack in those nutrients. * Water and infused water: Apart from increasing your water consumption to about 10-12 glasses per day, why not try killing two birds with one glass by infusing your water? Take care of both dehydration and nutrition by adding a small piece of fresh fruit like kiwi or strawberry or even basil to your water with a pinch of Sugar Free Green. * Sauteed greens: Give a nod to sauteed greens this season because these are light, can be made very entertaining and always bring nice gifts with them like reduced cholesterol, cancer-fighting abilities, anti-ageing benefits, powerful vitamins and tons of energy. * Oily food: When bodies are not hydrated, they are not always able to expel all by-products of heavier, oilier foods through the kidney, which is why urination is not as frequent when you are dehydrated. To counter this, the load of excreting oily food comes on to the skin - the second largest excretory organ - which will make you sweat more, dehydrate you further, kick-starting a vicious cycle.